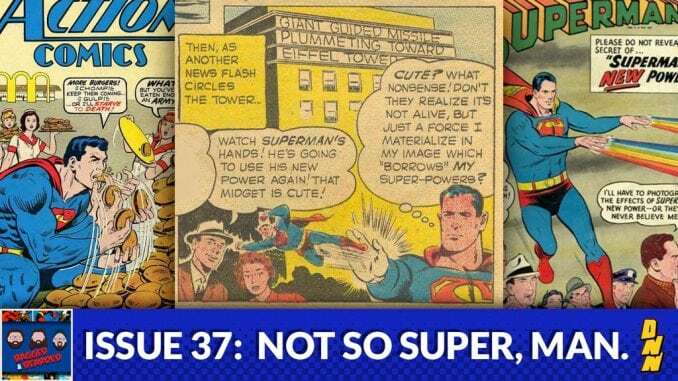 Issue 37 – Not So Super, Man. Superman is one of the most iconic superheroes of all time and everyone knows his powers. Or do they? The silver age of comics was a weird time for DC and it’s flagship character and they only thing they could think to do is tack on weirder and weirder powers to the Man of Steel. Let’s go down the list!